Rolex’s enduring love affair with the game of golf started with a handshake and a smile from the first modern icon of the sport in 1967. The late Arnold Palmer, one of golf’s greatest players, changed the face of golf forever, and the American’s partnership with Rolex as their first golf Testimonee marked the beginnings of a relationship based on the shared values of perfection, excellence and sportsmanship. The courtship began when Arnold Palmer quickly established himself as the first great of the modern game, and became Rolex’s inaugural golfing Testimonee. As one of “The Big Three”, of the 60s it was a natural progression for Palmer’s competitors and companions, Jack Nicklaus (US) and Gary Player (South Africa), to join him as part of the Rolex family. Across nearly two decades, these dynamic trios challenged each other with equal skill and endeavor at almost every hole, at almost every tournament, and in the process, they introduced golf to generations of new enthusiasts. Since then, the affiliation between Rolex and golf has grown into one with a global reach. Rolex is now part of the very fabric of golf and supports the game at all levels; from elite players and legends of the game, men and women’s Major championships, the foremost professional tours, and the world’s leading team formats to global amateur tournaments, international federations and organizations representing golfers of all ages, from juniors to seniors. Marking its golden jubilee in 2017, the association between Rolex and golf has been steeped in quality, reliability and pioneering spirit. Generally the association with golf blossomed in the 1980s, when Rolex added prestigious tournaments, The Open and U.S. Open; guardians of the traditions and rules of the game, The R&A and USGA; as well as the Ladies Professional Golf Association (LPGA) and the American Junior Golf Association (AJGA), to its growing number of golf partners. 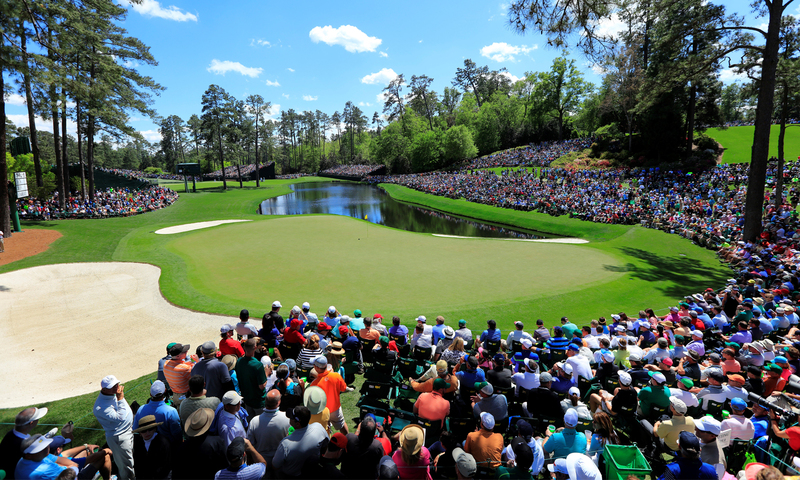 In the 1990s, Rolex became a partner of the prestigious Masters, the first men’s Major championship of the year, staged annually at the majestic Augusta National Golf Club in Augusta, GA. 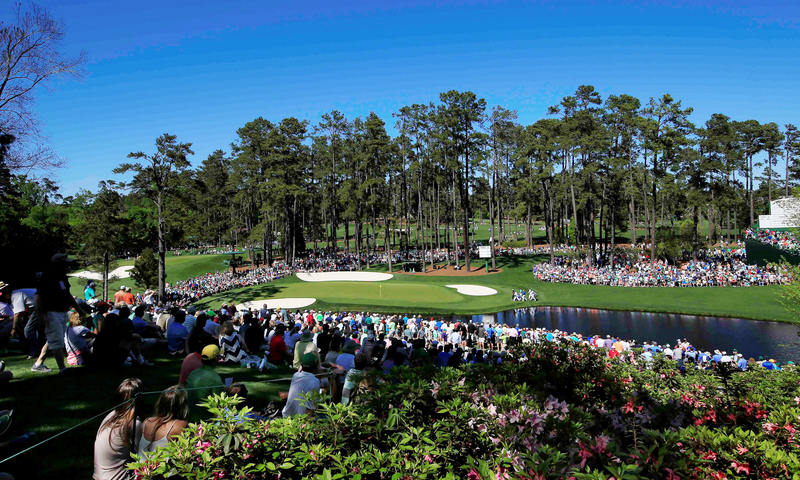 In addition to the prestigious Tournament, Rolex also contributes to the advancement of the game through its support of the Masters Tournament Foundation – a charitable extension of the Tournament designed to invest annually in development programs worldwide. The Ryder Cup and the European Tour were also added in the 1990s alongside selected talent including Major winners Fred Couples (US), Phil Mickelson (US) and Annika Sörenstam (Sweden). Since 2000, the depth of the relationship has developed further and grown exponentially. Alongside the game’s legends and prodigious talents, Rolex now supports men’s and women’s golf across five continents, as well as tours, federations, organizations and competitions reaching all golfers from junior to senior levels. In 2017, the commencement of a new initiative on the European Tour – The Rolex Series – denotes the continued commitment of Rolex to the game. Rolex’s ties with the pinnacle of golf are embodied by its patronage of Major tournaments, team competitions and world-class events, which offer an ever-evolving menu of new challenges and new opportunities.